Short height is a major issue for many of us. We not only suffer physically but also mentally for the same. 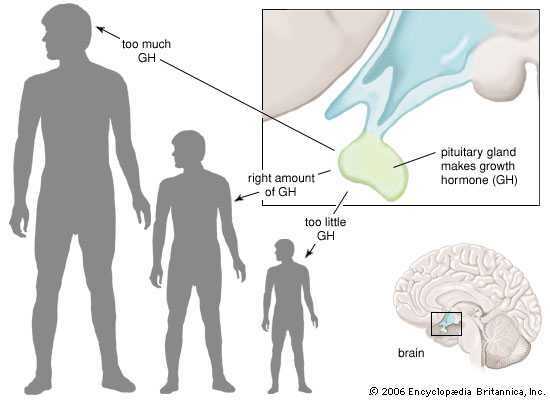 Short height people are usually given inferiority complex which disturbs the mind of the person. 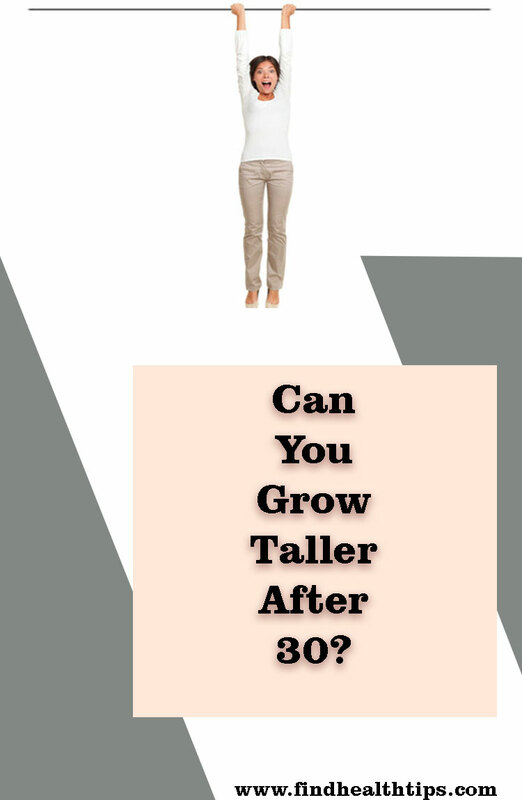 People suggest different ways to gain some inches, for growing taller like eating a healthy diet, practicing exercises on a regular basis, avoid eating unhealthy and junk food, performing yoga to stretch the muscles, adequate sleep, stress-free activities, walking under the sun, and much more. However, these ways may not work for some people or if it works then the rate of growth is probably insignificant. That’s why a limb lengthening surgery is opted by a large number of short height people. What is limb lengthening or height increasing surgery? With the use of advanced technology, Limb lengthening surgery has proven to be one of the best ways to grow taller at a steady rate. The surgery is either performed on the thighs or the legs of the patient. In this process, the doctors make several cuts in the bones and insert a height increasing device which helps you in gaining a good height. PRECICE is the limb lengthening device which creates space for the growth of the additional bones and helps you to gain several inches rapidly. 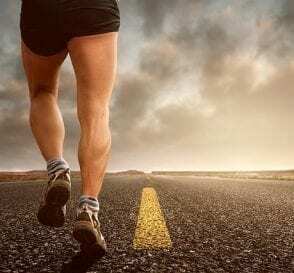 Is Limb Lengthening Surgery Has Worth? If you are having short height due to heredity, birth defect, accident, injury, or a disease then height increasing surgery is very advantageous as it can help you to gain around 5-7 inches by lengthening the bones and stretching the muscles. The surgery is considered to be very useful for the people dealing with nonhealing bone, knock knees, foot or ankle deformity, bone infection, bow legs, and much more. A person having the surgery has to strictly rest for the next 3 months until he heals completely. 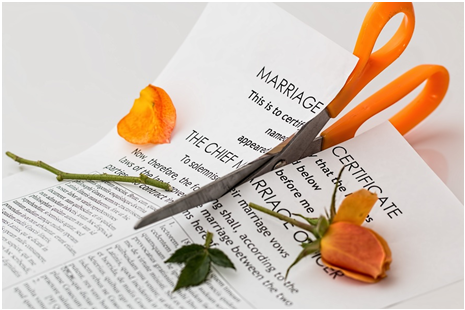 Until that time, he/she is totally dependent on the family members for everything. The pain after the surgery is almost unbearable and further leads to the critical issues like insomnia and nervousness. When your body does not work and adopt new changes then it is most likely to develop a severe infection. 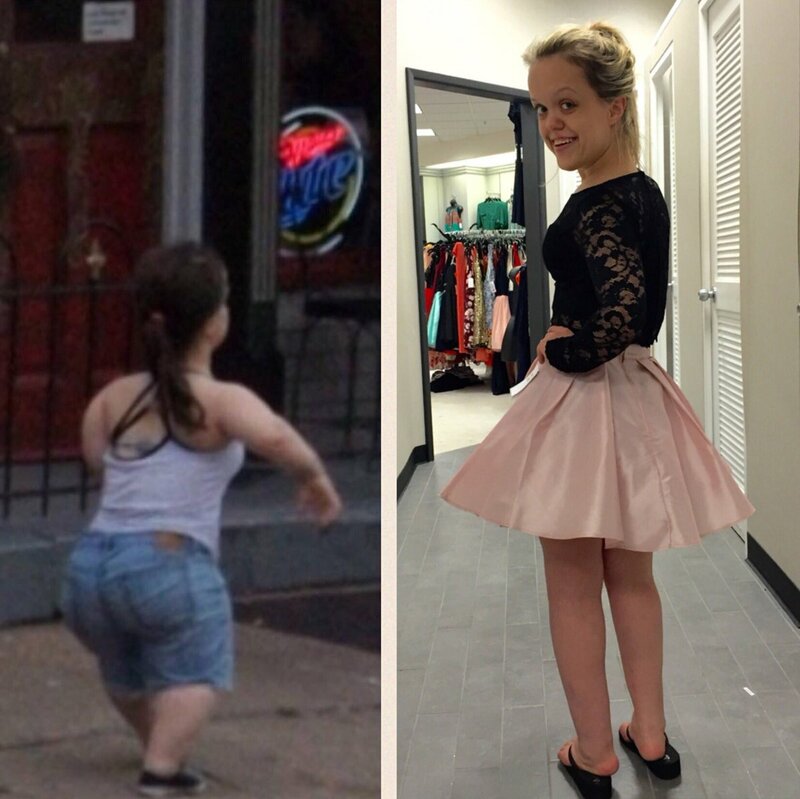 The limb lengthening surgery is only for the people having short heights due to deformities and other causes. It benefits a person but at the same time some serious side-effects are associated with it and it requires a high cost and unbearable pain. So it is better to take an advice from a doctor or expert before undergoing the same. You can also search for the surgery and ask the patients who have gone through it by either contacting them or reading their stories. 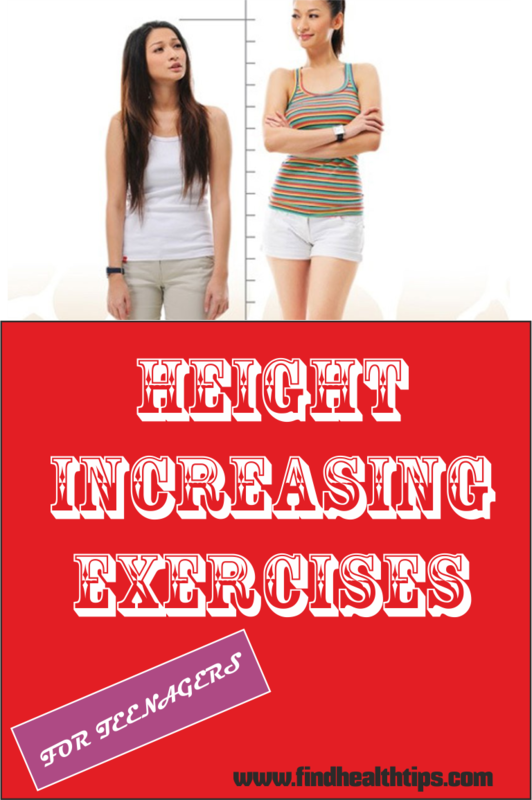 Does Running Everyday Help Increase Height?